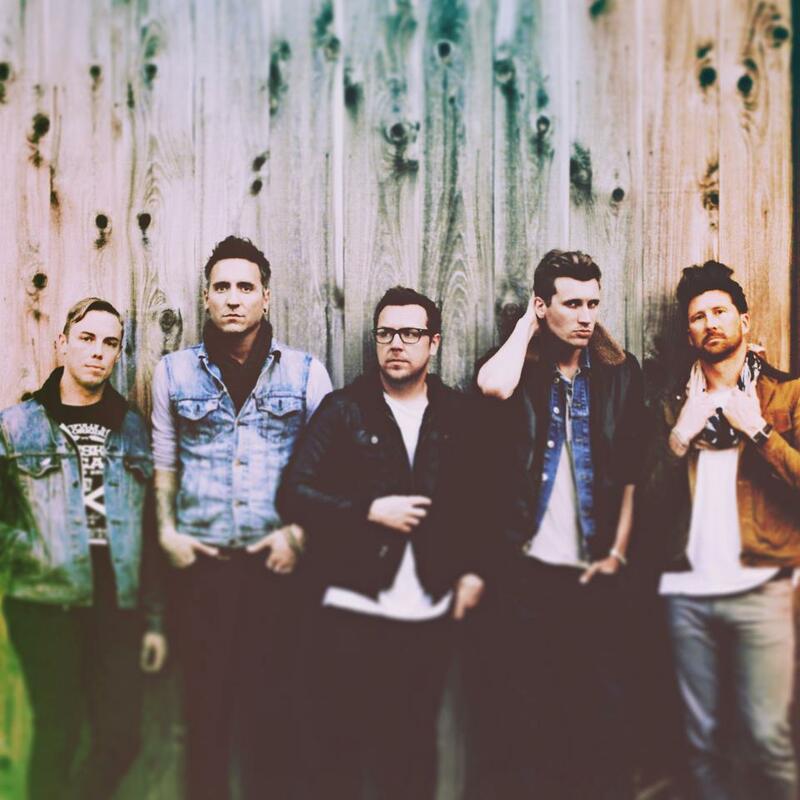 The alternative rockers, Anberlin, will be releasing their next full length studio album Vital on October 16 via Universal Republic Records. Today, they have released the artwork for the album. You can take a look at the artwork by checking below the jump. If haven’t heard their fist single yet, then you can check it out below the jump as well. It’s titled “Someone Anyone” and it’s pretty amazing! Easily one of my favorite songs they have written in a long time. Anberlin have a couple of tour dates coming up in the US later this month, then they will be heading off to the United Kingdom. Be sure to head over to the band’s Facebook page to see if they will be hitting a city near you!